We had the awesome Chance to test the Hybrid bikes from NOX Cycles. Do you ever wanted the chance to go uphill nearly as fast as down the hill? 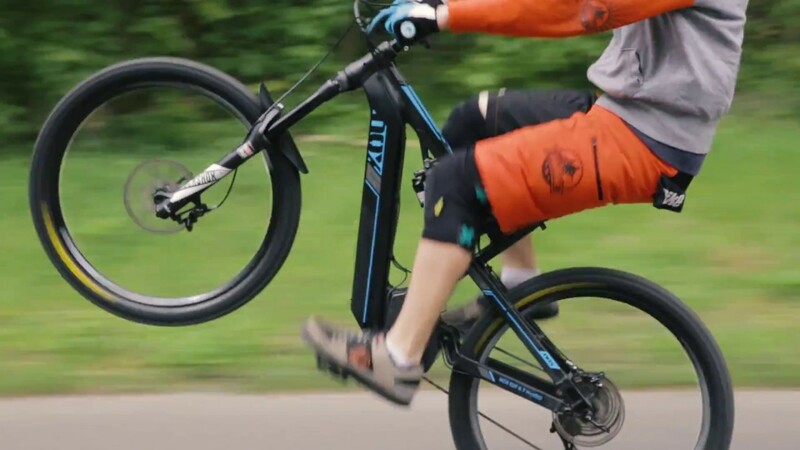 With the Ebikes you have the possibility to do many more laps, than on a normal bike. And for everyone who think it is way to heavy and has not the agility - YOU ARE WRONG. The HYBRID has a fantastic geometry, which allows the same Fun as on the non-electric Enduro.